﻿ Banchang Palace Hotel, Rayong | FROM $19 - SAVE ON AGODA! "Nice swimming for my family"
Have a question for Banchang Palace Hotel? "Rooms are big and good wifi"
"Always a great stay here." 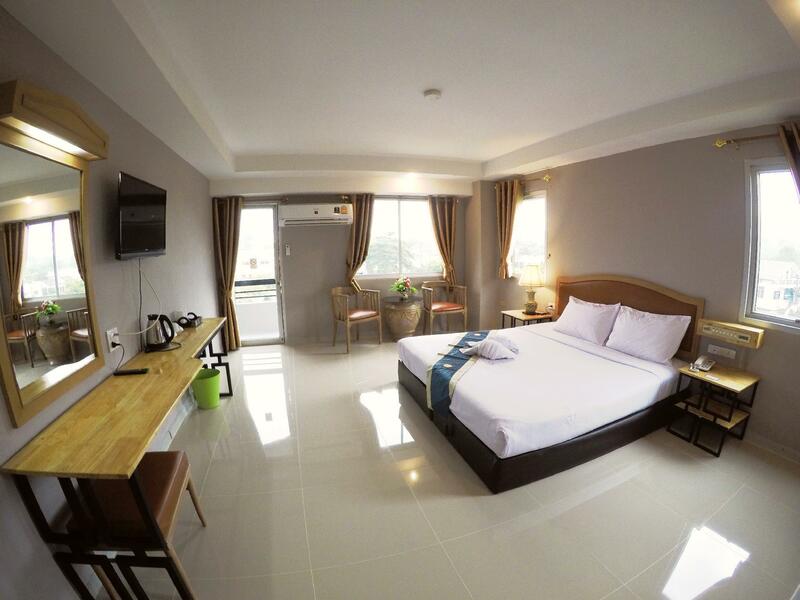 "Always a great stay here"
"Affordable hotel located near the city center." 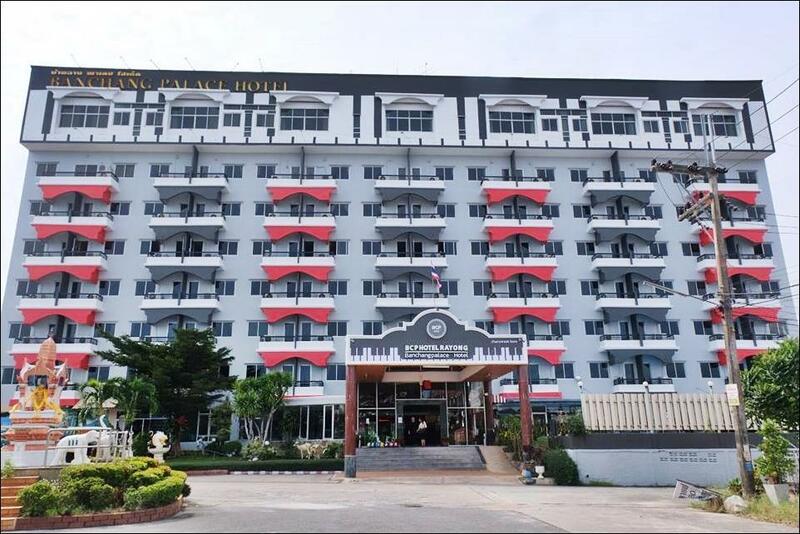 Conveniently located in Rayong, Banchang Palace Hotel is a great base from which to explore this vibrant city. Situated only 39.5 km from the city center, guests are well located to enjoy the town's attractions and activities. With its convenient location, the hotel offers easy access to the city's must-see destinations. At Banchang Palace Hotel, every effort is made to make guests feel comfortable. To do so, the hotel provides the best in services and amenities. 24-hour room service, free Wi-Fi in all rooms, Wi-Fi in public areas, car park, room service are just a few of the facilities that set Banchang Palace Hotel apart from other hotels in the city. Guests can choose from 150 rooms, all of which exude an atmosphere of total peace and harmony. Throughout the day you can enjoy the relaxing atmosphere of the fitness center, outdoor pool, massage. Whatever your reason for visiting Rayong, the Banchang Palace Hotel is the perfect venue for an exhilarating and exciting break away. "I enjoyed my stay the staff were great"
Not much of an option in this area so this is the best so far. 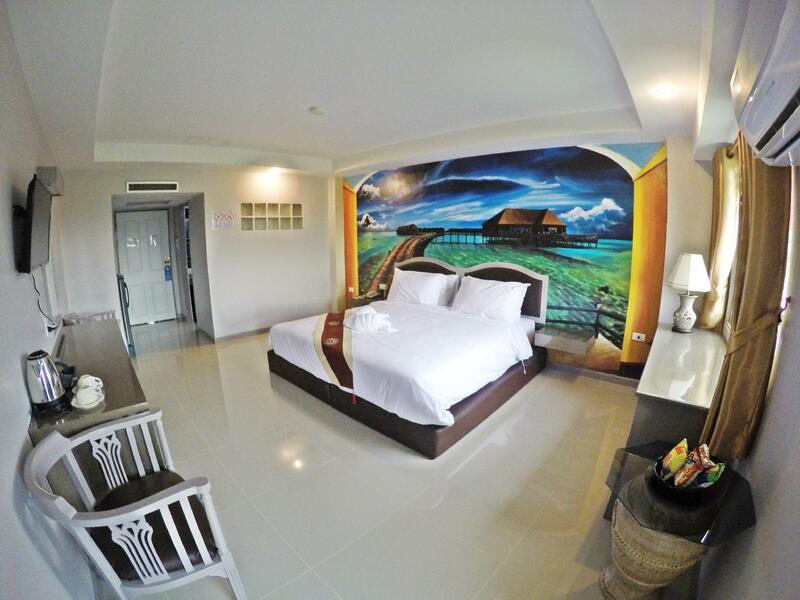 Friendly, helpful staff; nice swimming pool area; clean and comfortable room. We booked 3 nights with the intention of doing nothing but relaxing. 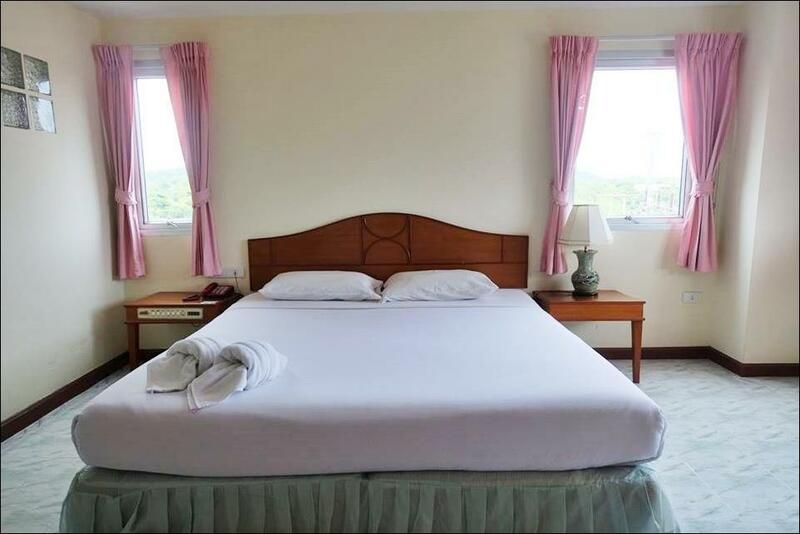 The hotel is comfortable, quiet, the staff are friendly and attentive, and the restaurant serves surprisingly good Thai food. Only one negative - the TV system had less than a dozen channels and many of them were un-watchable. This was an ok hotel to stay in Ban Chang but there is not many options there anyway. Room size was good and quite comfortable. The pool was clean and inviting. Hotel is a little run down but all in all I would stay here again. Its a fair walk from the town centre. Nice staff, good clean pool and clean room. Nothing fancy but that's reflected in the price. Really good value. Basic room was a bit tired, although spacious. Breakfast was very simple. Staff was not very engaged. The place needs to be freshened up or it is likely to continue to decline. Not too many choices in Ban Chang if you want location without being in the midst of the bars. Renovations started at 7 am above my room and although I asked to be moved nobody wanted to know. The noise was dreadful. Air Con unit took forever to cool the room I will never come back here and could never recommend. Good price but the bathrooms are small, the breakfast for westerners was one choice only on weekdays and on weekends they served only toast, coffee, eggs only one way sunny side up, hotdogs and some Thai foods. The restaurant only had Thai food and was limited at that. They advertise massage staff in hotel but had none, this hotel has seen better years and is a bit run down. The pool was nice and refreshing and the staff was freindly and gets an A for trying but they have limited resources to pull from. a.c. loud and didn't cool room. shower water pressure poor. pillows are vynal, causing you to sweat and they slide around. long way from every thing. staff helpful. wouldn't stay again very old hotel. 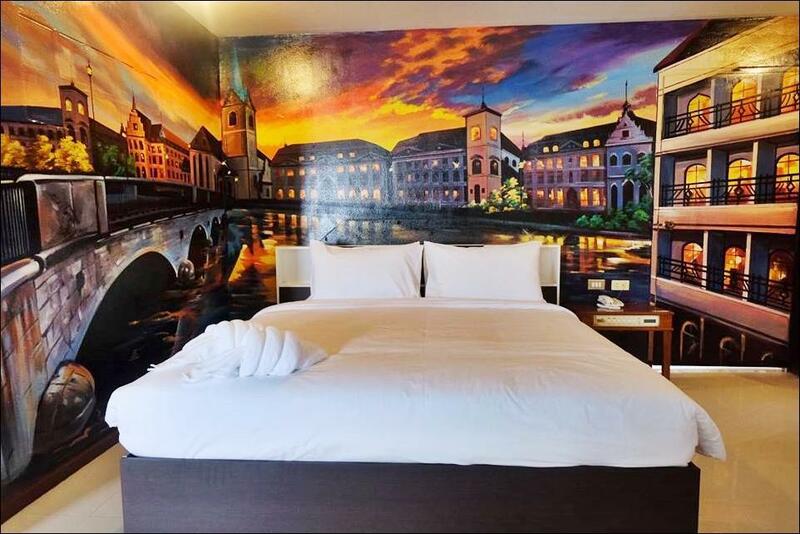 Affordable hotel located near the city center.